Resource Hub from LR Instruments. LR Instruments are an Australian supplier of medical products and surgical instruments. LR Instruments source the highest quality medical products and surgical instruments from respected suppliers. 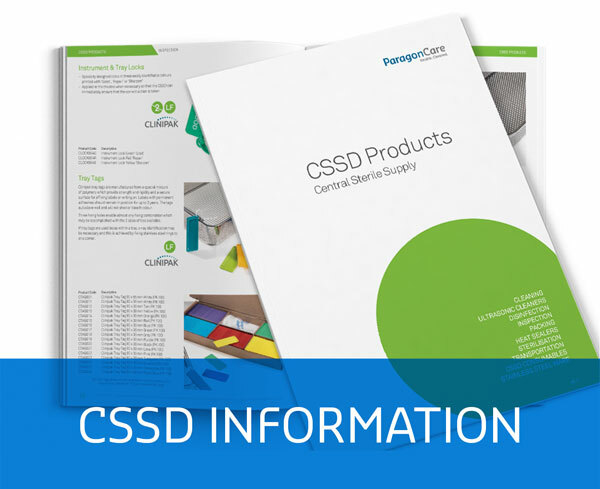 On this page you will find links to product information downloads like product data sheets, product images, user manuals, MSDS, product brochures, catalogues from our leading suppliers, forms and terms & conditions. 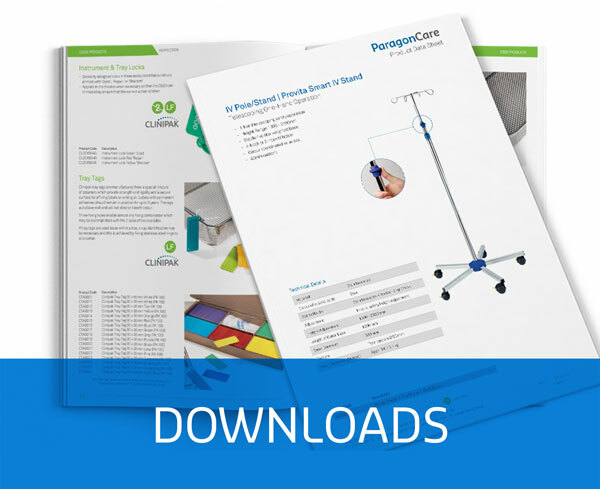 LR Instruments and Richards Medical are additions to the Paragon Care Group offering surgical instruments, diagnostic equipment, air management and an extensive range of consumable medical products. Use the Search Tool above to locate products or information contained on the LR Instruments website.